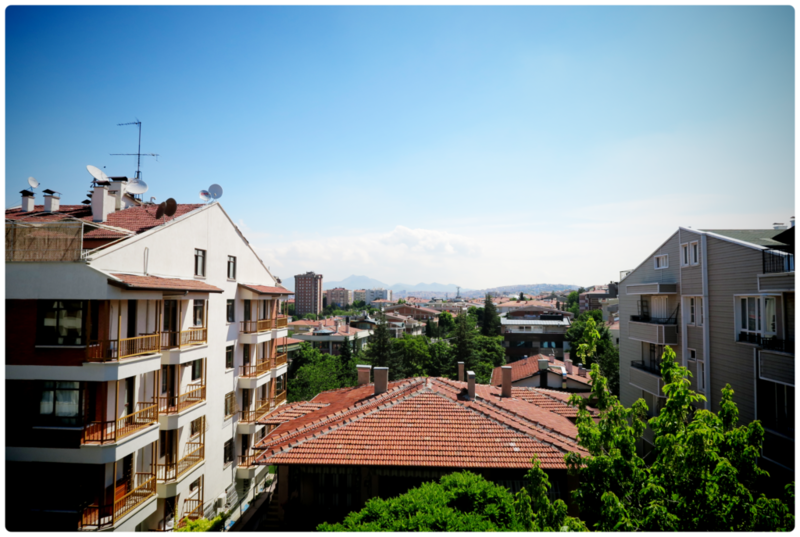 This weekend was a very special one for us – not only was it a super long weekend with a holiday starting on thursday – but we also packed our luggage and did a trip to the turkish city of Ankara. Why? 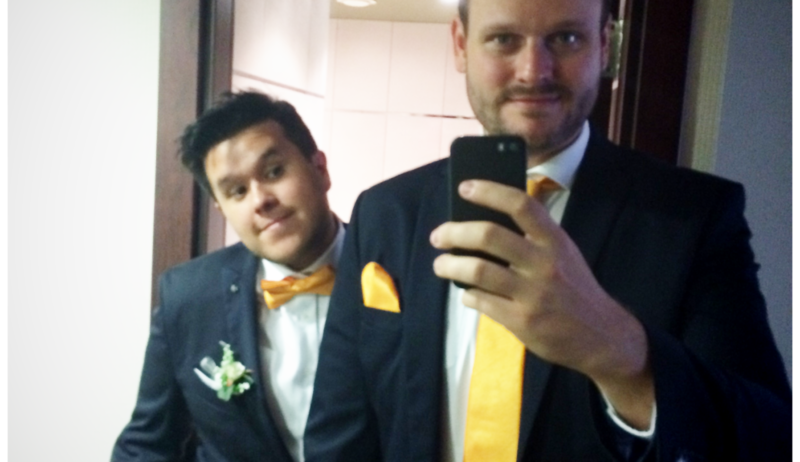 Because one of our best friends is getting married. And there was no way that we would miss that. 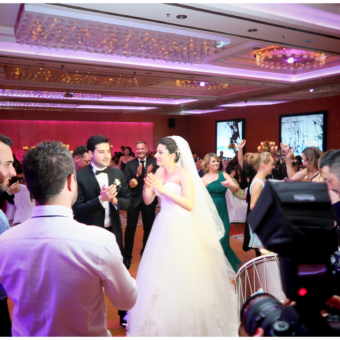 It all started back in the end of 2015 when Merve (that’s the lucky bride) asked Alex to be one of her brides men. 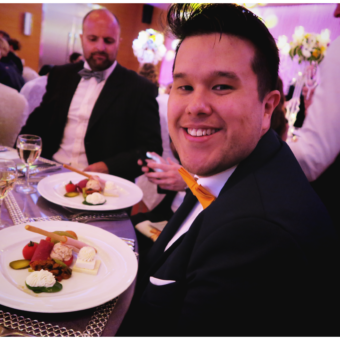 Alex was super happy and honoured, and one of his task was to organize the bachelorette – trip to Prague we did a couple of weeks ago – we made a video about that and you can check it out here. The trip was really cool and we had a great time – but it was nothing compared to the wedding. 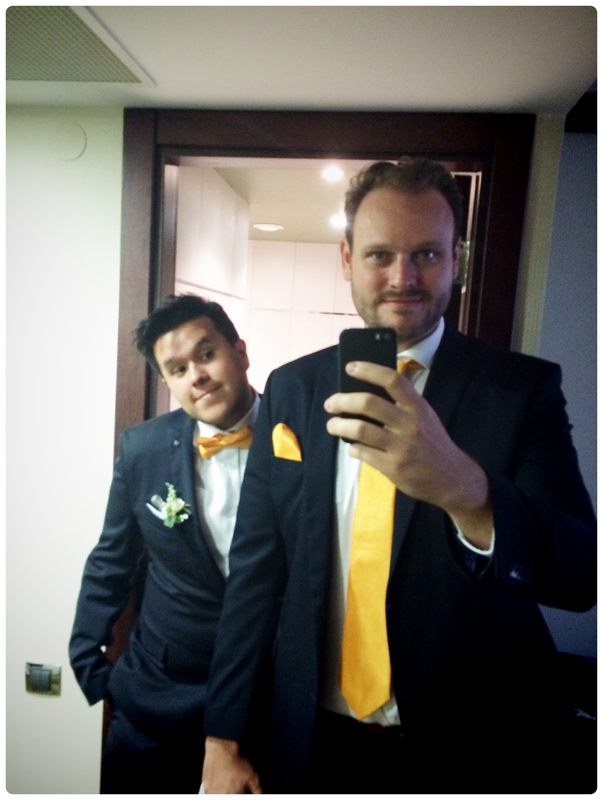 But lets not get ahead of myself – and start with the beginning of this great wedding weekend. We arrived on thursday evening after taking a direct flight from Vienna to Ankara – which was very interesting in itself. We got tickets with Turkish Airlines – the plane itself was very nice – new, clean and the leg space in economy was also ok. The people on the plane were very loud, noisy and super stressed – even at the passport control, where most people lined up without any problem, a group of around 25 old women started to jump the line and acted very angry when people where complaining that they should go back in line. When the police officer finally sent them back, things finally started moving again. But having old women stirring up trouble at an airport was definitely a new experience. Merve and Emre, organized a pickup from the airport, so we had no problem getting to our hotel. The check-in was interesting again: since we ordered a room with one big bed – the receptionist was really confused why two men would want to share a bed and we had to tell him around ten times that we want one bed, even if we are not man and woman. In the end we knew beforehand that Ankara, and Turkey in general, is not that LGBT friendly as we are (now) used to in the western parts of Europe, but it should also be noted that the clerk just seemed really confused and not used to the situation – once we said we are ok with the one room, we had no other problem at all and everybody was super nice. 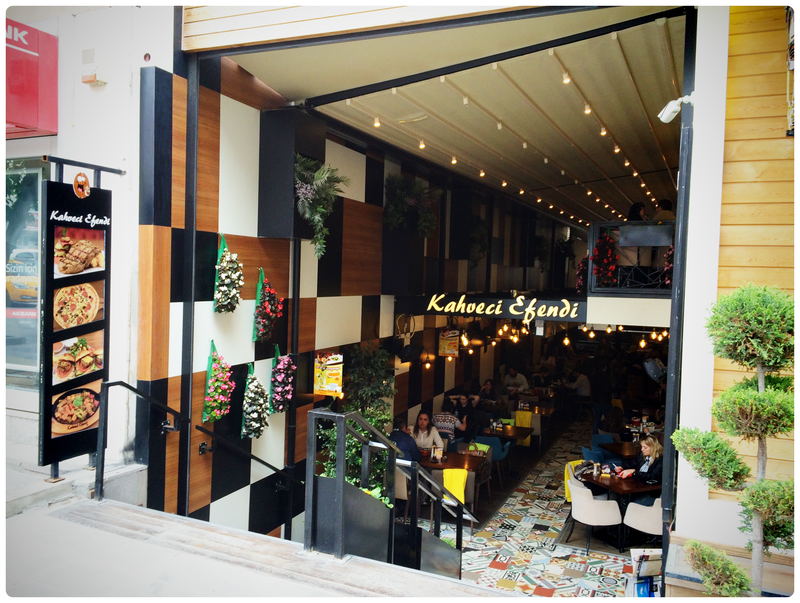 In the evening we found our go to place for eating really close to our hotel – Kahveci Efendi. It was really comfortable, the staff was super nice, they have and english menu, and the food was good, the portions had a good size, we never had to wait long and the prices were really good too. We loved it there so we spent nearly every meal there – it was also one of our WIFI hotspots – so we really had a good time there. 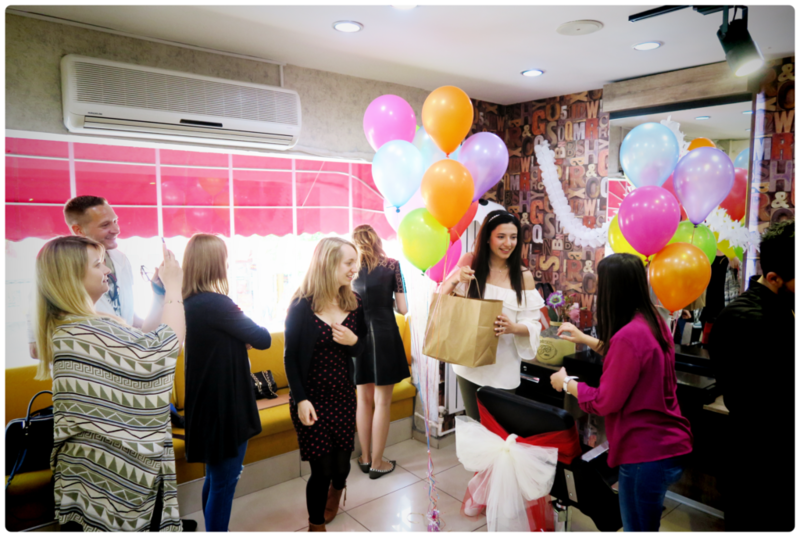 Friday started for us with a small breakfast at our hotel and afterwards we met the bride to be with her squad at the hairdresser – to say hello, check if she needed any help and also talk about the rest of the day. 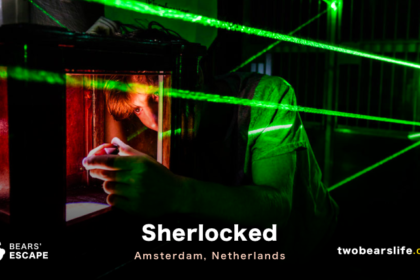 Since there was not much more for us to do – we didn’t need any new hairdo or makeup – we decided to check out the nearby area a little bit closer and look for an escape room. 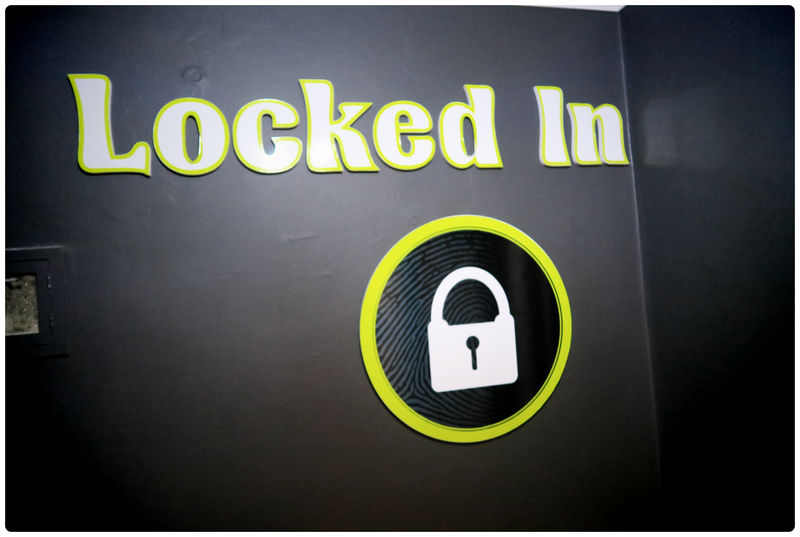 Because why not do an escape room while the rest of the people get their hair done, right? The room we wanted to do was actually closed for renovations, but the owner was super nice and took us just across the street to another one of his escape rooms – a HOSTEL themed one, he told us, while we followed him into a dark flat with – and it was one of the best ones we have EVER done. Of course we will publish our review of the Kripto Game in an extra post. We were supposed to meet up around 5 for a big photo shoot, which sadly never happened due to delays at the hairdresser. 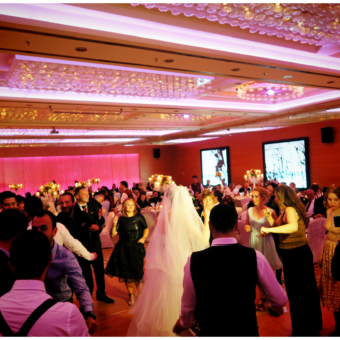 So we met as planned around 7 at the Sheraton Hotel for the big wedding and it was even more glamorous than expected. 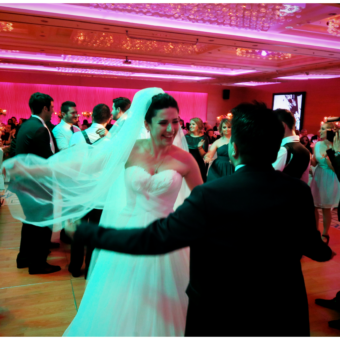 If you know Merve, you know to not expect half-baked stuff from her, so of course we knew her wedding would not be an exception, but the evening itself was truly amazing. 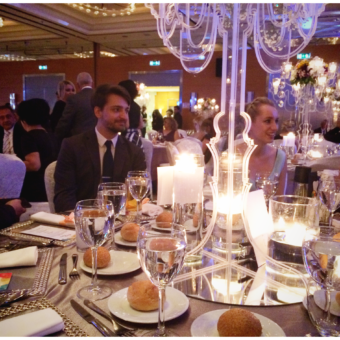 I am writing this as an Austrian who has never experienced a turkish wedding before – so i also have no idea if this was anything like a traditional turkish wedding or not – all I know is that from the moment the groom and bride entered the room and had their ceremony, the party started and didn’t end. 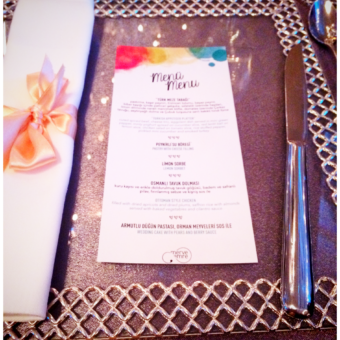 Food was served through the whole evening – truly stunning food and deserts. But while eating, the crowd was also constantly dancing. 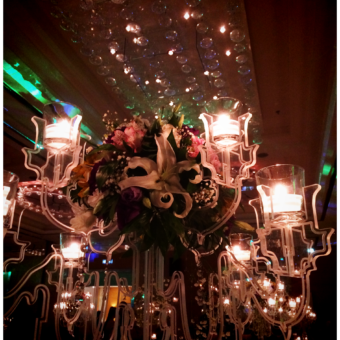 I am still amazed at the energy of the wedding couple – I sure would have collapsed halfway through the evening. Merve and Emre were the most handsome couple ever and you could really feel the love and adoration they have for each other. We were truly happy to have been invited to join them at their wedding and we had an amazing time there with all the people we met there too. While the bride and groom took of for their deserved honeymoon, some friends decided to spent saturday sightseeing, while others enjoyed a relaxing spa day in a turkish hammam. 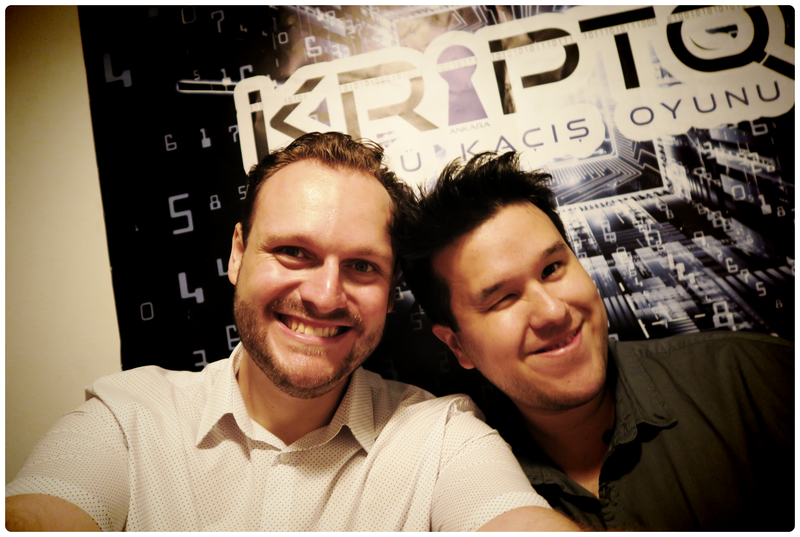 Of course, we didn’t do either of this, since our goal was to check out more escape rooms in Ankara, after having had such an amazing time in Kripto the day before. So we filled up our phone with possible escape room locations and started walking through Ankara, which gave as an interesting insight into the more “urban” parts of the city, since escape rooms are not always in the more touristy locations. Long and behold we didn’t expect that actually finding those escape rooms was a challenge on its own. Also, we didn’t help our case by not making any reservation before and standing in front of closed doors most of the time. 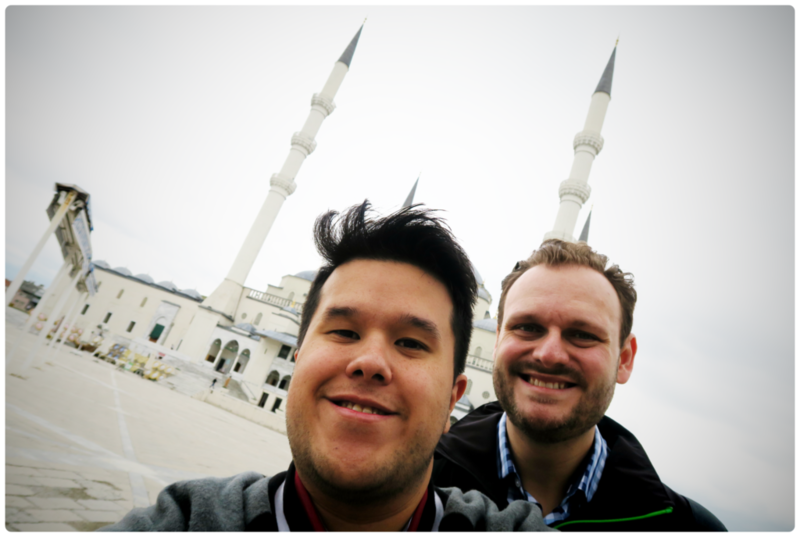 In the end, we did two more escape rooms on that day – Odadan Kacis and Locked In, plus we visited the amazing Kocatepe Mosque, which was definitely worth the little detour. 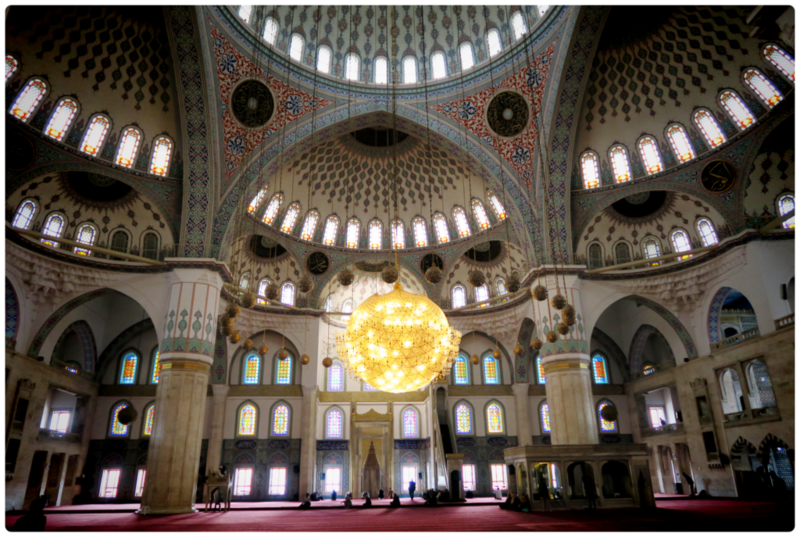 The mosque is really stunning, quiet and peaceful. So if you are ever in Ankara, you should definitely check this one out, since it is also not a problem to enter as a tourist – just be respectful and bring something to cover your head, if you are a woman. 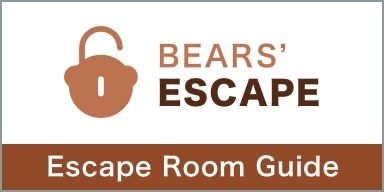 Also – we will give you more details on the two escape rooms in separate reviews – don’t worry. 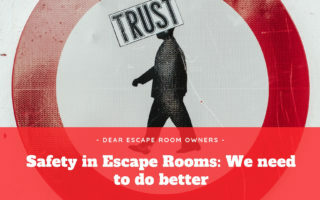 So what did we learn for the future from this experience of hunting for escape rooms? Plan ahead and make reservations – it would have saved us a lot of time. 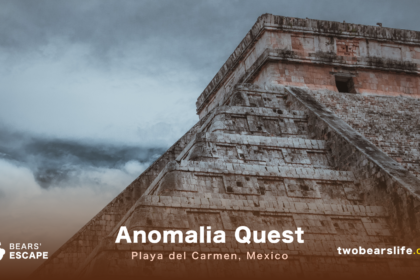 We don’t really regret it, since we saw a lot of the city we would not have experienced otherwise – still, if you have the chance and want to do more than one room, just plan your day a little bit and make reservations. With most rooms, it is even okay to make reservations on the day before or even on the same day, when it’s not too close to the time. 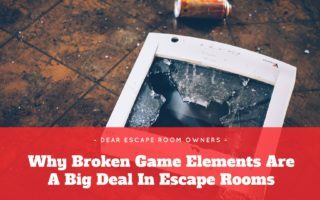 We could have done more in Locked In, since it was the first location we rang the bell on that day, but the owner was not there yet , so we came just back in the evening and were just to tired to try one of the other rooms, which sounded really great too. But over-all we had an amazing time – so check out Ankara and let us know how you experienced this vibrant city for yourself.